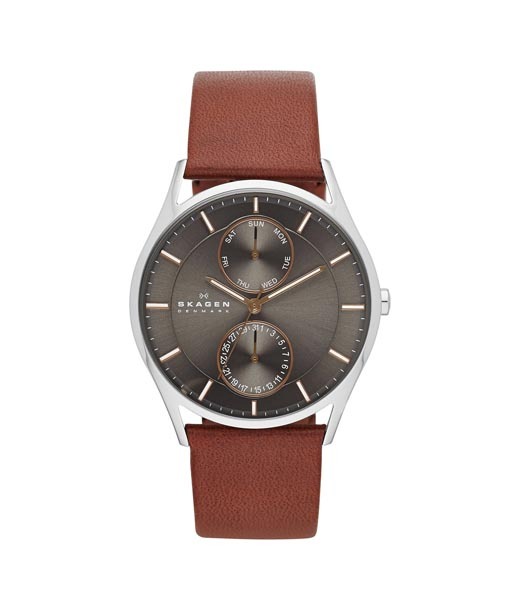 Our Holst Multifunction Leather Watch features a tailored design and timeless silhouette. 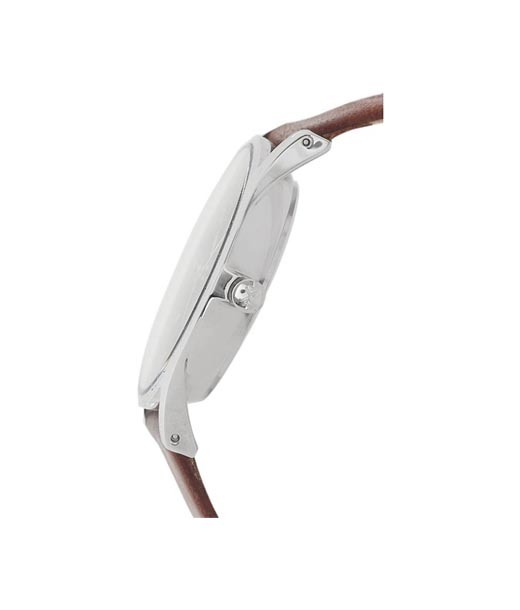 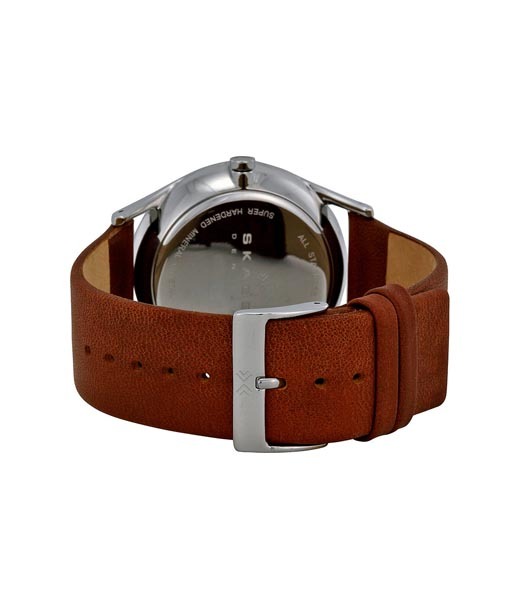 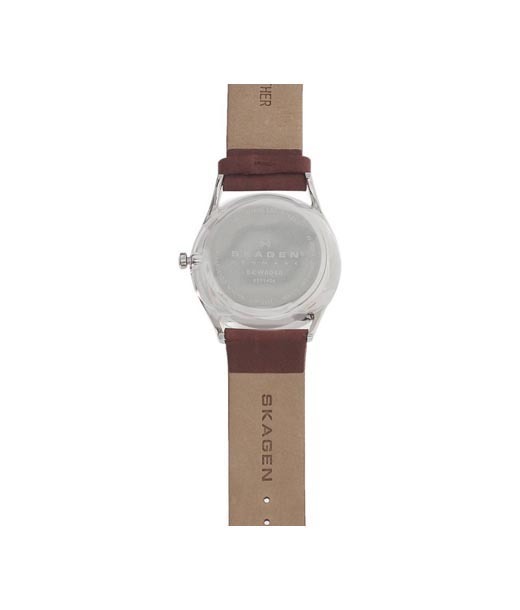 A polished 40mm stainless steel case is enhanced by a supple leather band with a brushed stainless buckle. 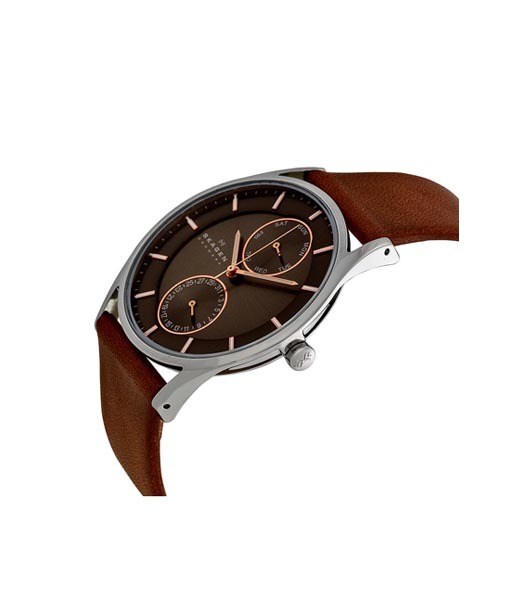 Within the detailed dial are hour and minute markers as well as two smaller displays that give the day and date.